Seeing these tupperware products out of the cabinet in October thrills me because I can feel and smell Christmas already. YES! 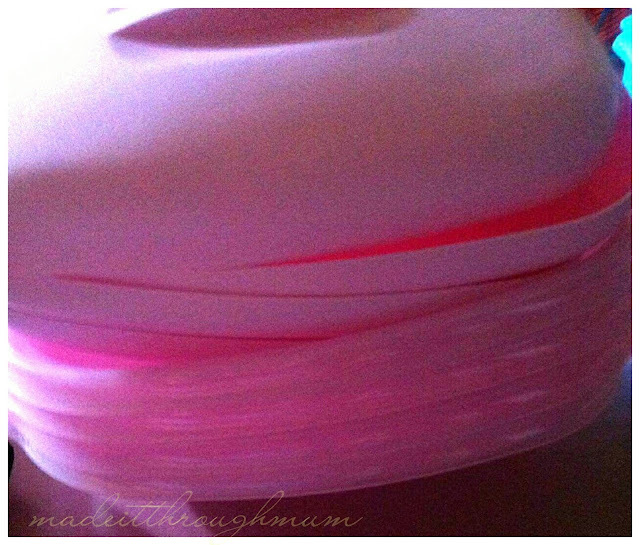 We only get to see and use them on special occasions, that's how my mom treasures her Tupperware babies. My mom would only use some of them on special occasions but some we use on regular days since I was small. Now, I will share some of my fondest memories on some of their products. One of my favorites as well is this "baunan". I won't mind having fish as my "baon" (some doesn't want fish as their baon, they would prefer cold cuts kasi nahihiya sila) as long as it's on a Tupperware I'm still classy! Lol. My everyday buddy since grade school to high school. 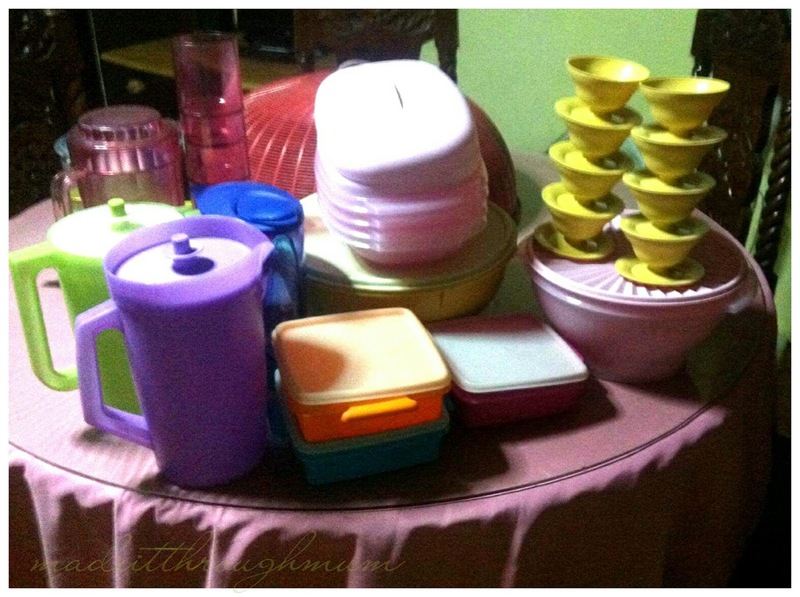 Thank you Tupperware for being our family's all-time trusted and loved brand. You have never let us down through the years. With you in our home, we are always complete. 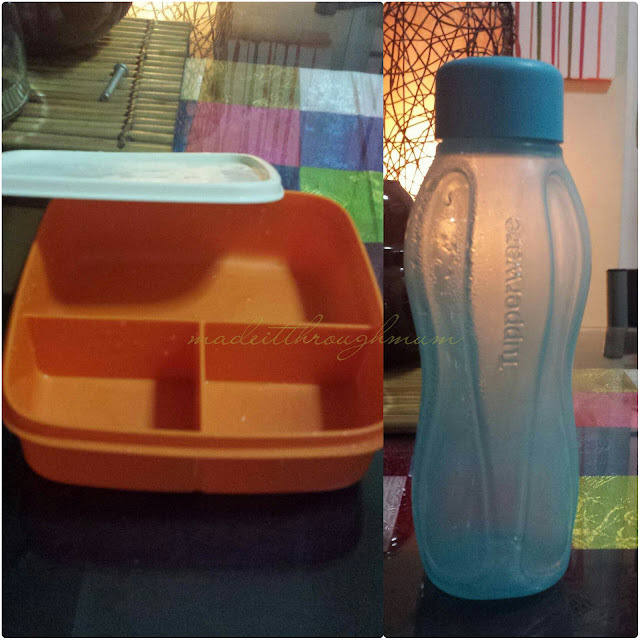 From generation to generation, with Tupperware products in our home, even though some are gone, we are always complete because of the special memories our family made together with Tupperware. Oh how can I forget my mom's specialty- Beef Mechado! It's always placed here. 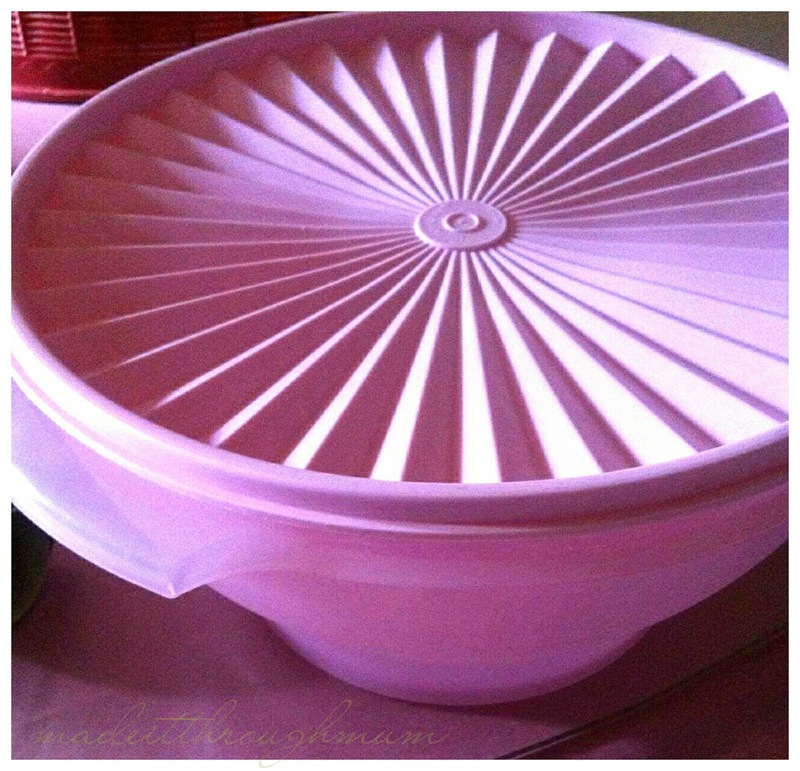 Sure it can be greasy but, since it's tupperware, it's easy to clean. Follow Tupperware Brands on: Facebook , Instagram , Twitter . more info and other products. DISCLAIMER : I am not compensated for this post. 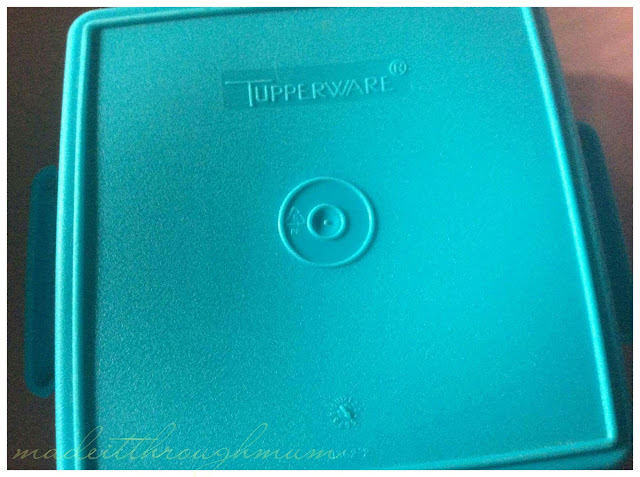 I just want to share my fondest memories with Tuppeware for years as they are also celebrating their Golden Anniversary. Happy 50th Anniversary, Tupperware Brands!